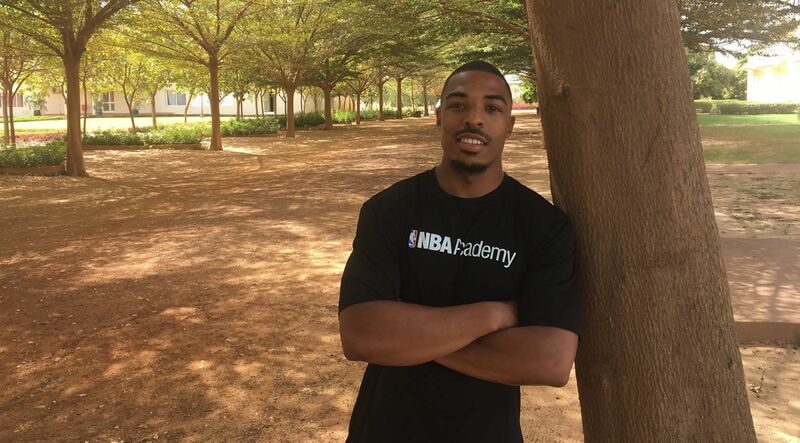 When senior kinesiology major Isaiah West traveled to Senegal during George Mason University’s winter break, he wasn’t sure what to expect. Sport Management student Jaire Grayer, a starting guard on the Patriots men’s basketball team, runs a shooting clinic in his hometown of Flint, Michigan. Patriots player keeps hometown troubles at forefront. 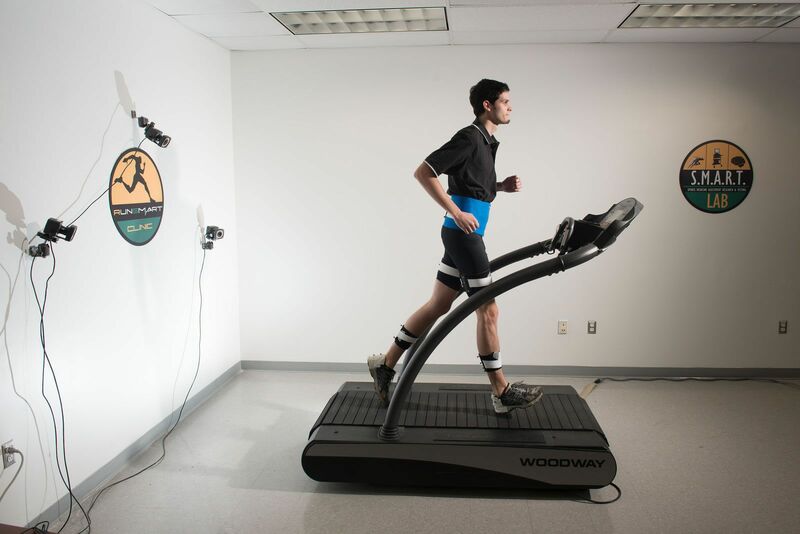 This class gives students a real-world experience in fitness examination and evaluation. 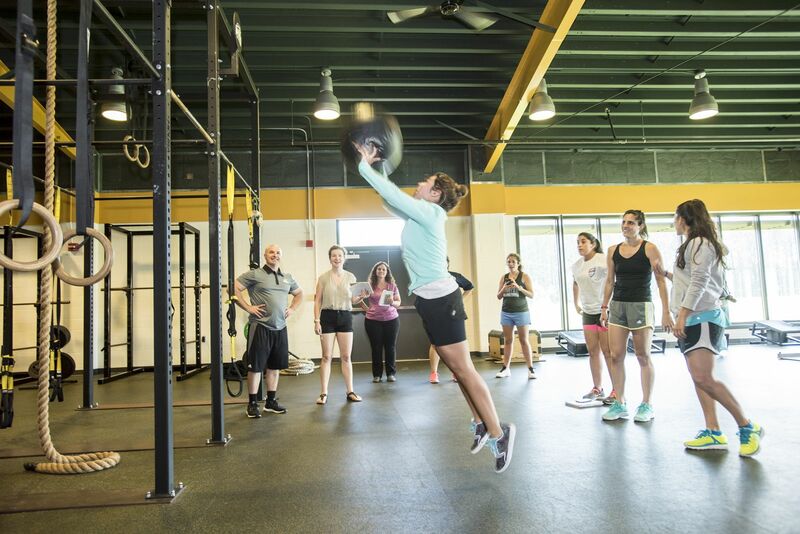 Students create training techniques designed to address the goals and deficiencies of their clients. 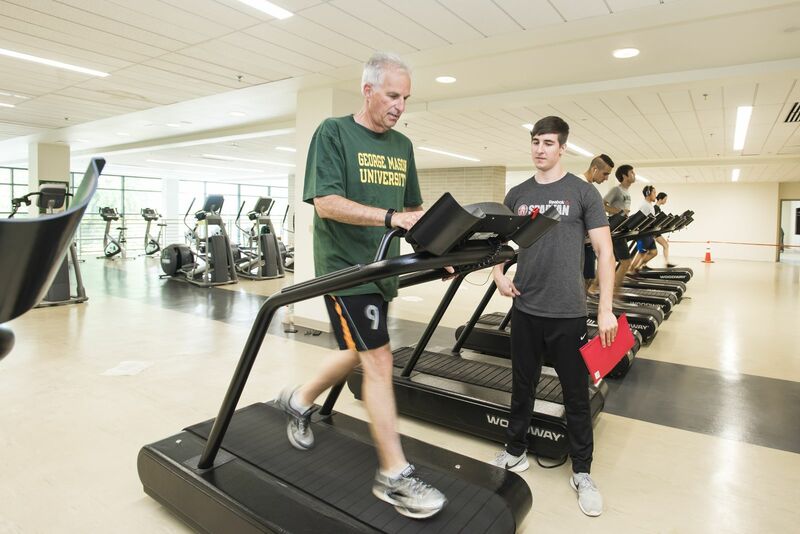 The Center for Sport Management, funded by the U.S. Department of State, brings athletes, coaches, and sports administrators from around the world to Mason. The 2nd Annual CEHD Student Research Symposium featured more than 50 students presenting a wide variety of topics from across CEHD’s programs. Dr. Britt Davis receives the College of Education and Human Development Alumni Award at the 2017 Celebration of Distinction. Read more about Dr. Davis’s accomplishments and contributions to his community. Read the inaugural entry and subscribe to receive updates from the dean. 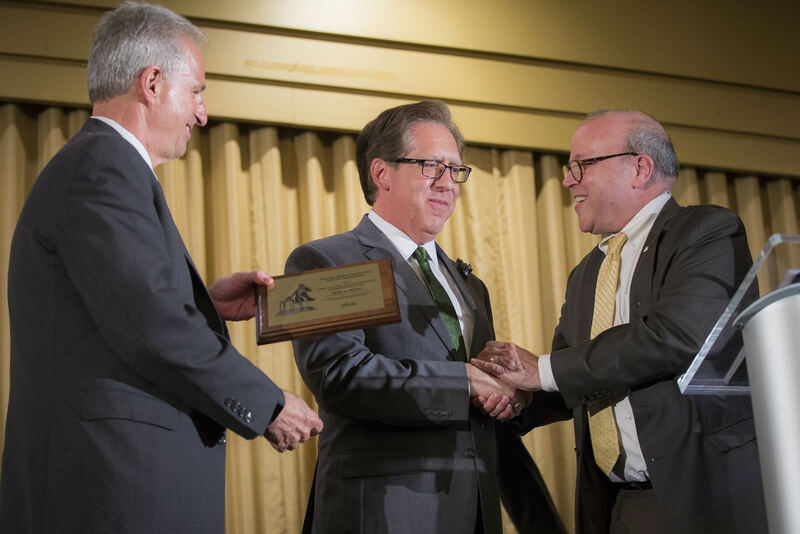 Dr. Nelson Cortes recognized as one of Mason's outstanding researchers. 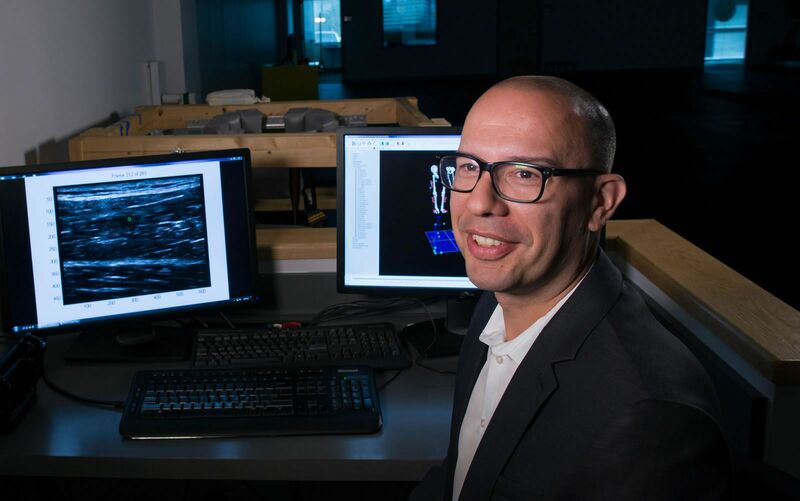 Innovative researchers who show exceptional promise in their fields. Tuition discounts are available for Virginia educators and out-of-state students enrolled in CEHD graduate programs. 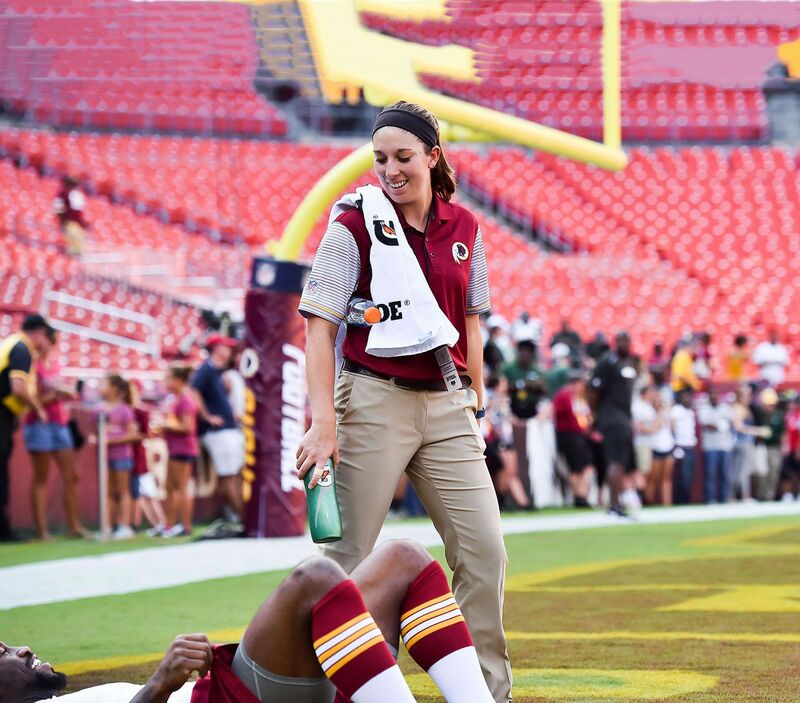 Abigail Solis, an athletic training major at Mason, is just one of the guys at Redskins training camp. Recognition for an exceptional academic record and distinctive leadership. 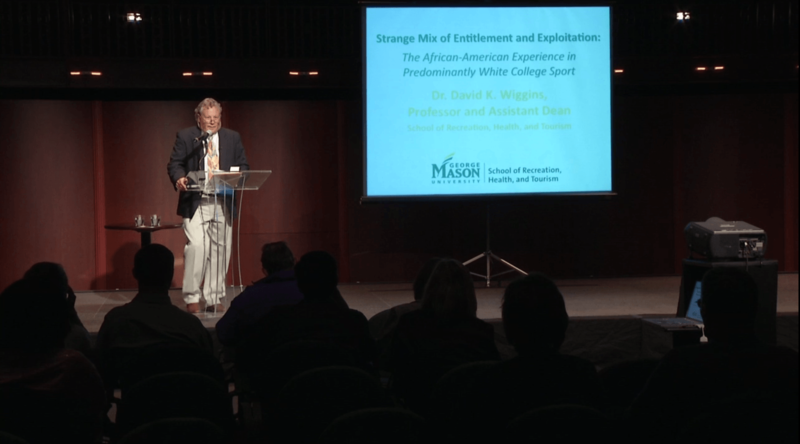 Dr. David K. Wiggins has written many books about the history of sport, especially the interconnection among race, sport, and American culture. 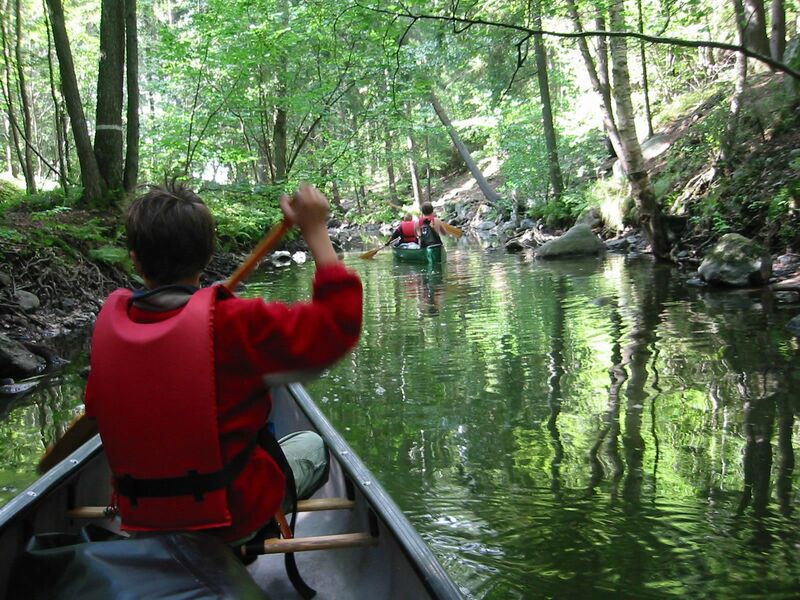 The School of Recreation, Health, and Tourism offers an applied or clinical experience in all degree programs. 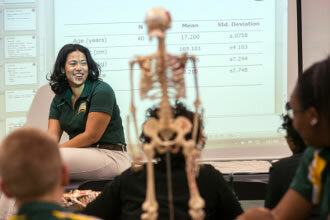 An Exercise, Fitness, and Health Promotion degree uses a science-based approach with a focus on athletic training, biomechanics, and strength and conditioning. Find your personally rewarding and fulfilling career. 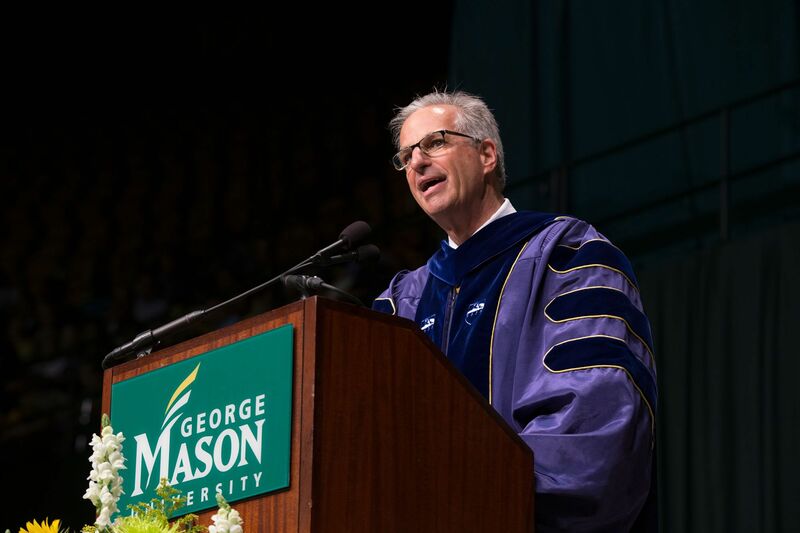 George Mason University is now ranked among the highest research institutions in the country. 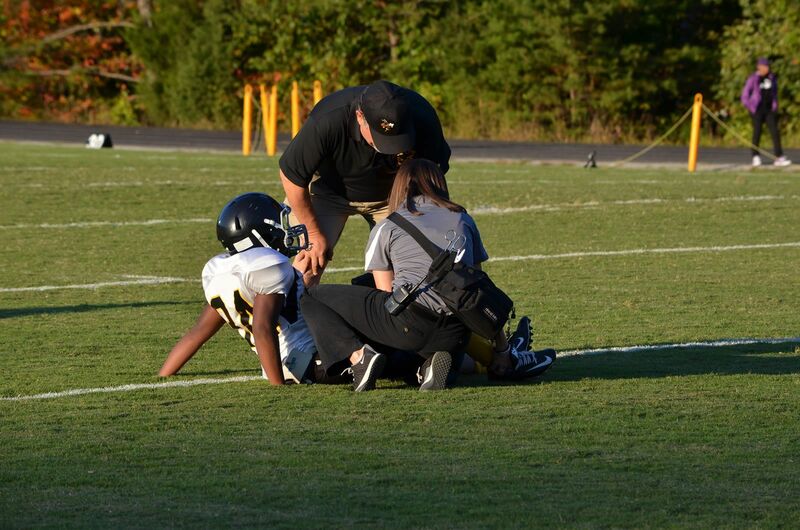 Athletic Training is an allied health profession recognized by the American Medical Association since 1990. 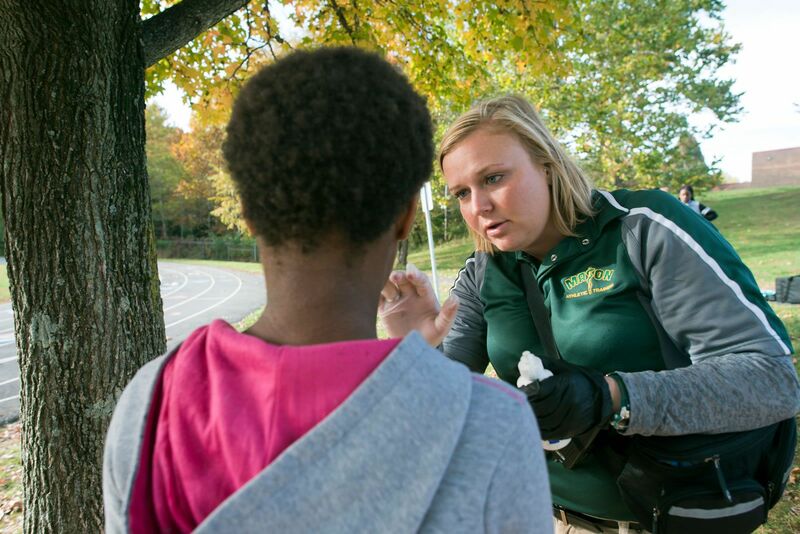 Certified Athletic Trainers provide care for athletes and those who are physically active within six areas of clinical practice: prevention; immediate care; clinical evaluation and diagnosis; treatment, rehabilitation, and reconditioning; organization and administration; and professional responsibility. 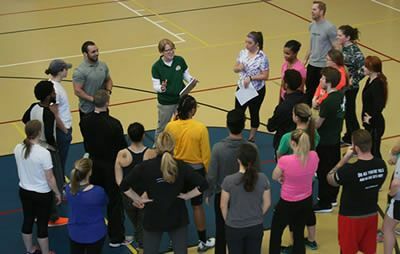 The Exercise, Fitness, and Health Promotion program takes a science-based approach toward the fields of allied health and human performance. 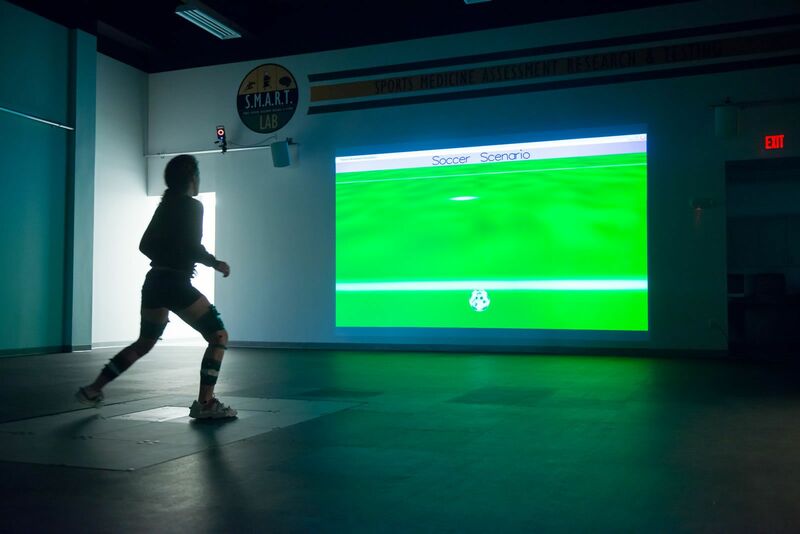 Focus areas include athletic training, biomechanics, and strength and conditioning. The master’s degree course work promotes scholarly inquiry and cultivates professionals capable of understanding and applying evidence-based scientific principles in their profession. The program offers students the traditional research master’s thesis or a research project option. If you want a career in a growing field that is ever-changing, fast-paced, and sport-related then consider one of our degree options in Sport and Recreation. 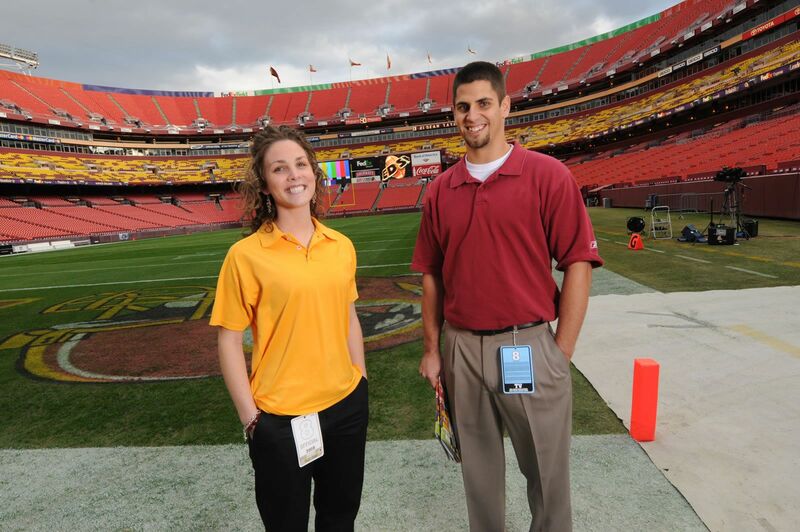 We prepare our students for careers with professional, collegiate, and community sport organizations. Graduates have the skills necessary to be part of a global industry with a net worth over $1.2 trillion. 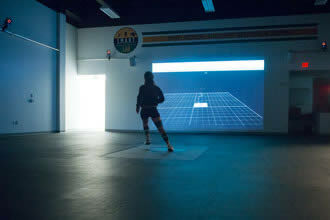 The mission of the Kinesiology program is to provide a comprehensive approach to the scientific study of human movement. 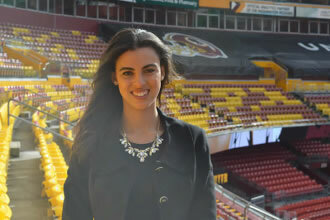 The program is a popular major at George Mason, with an increasing number of students choosing it each year. The rigorous program prepares students to become professionals who have the knowledge, skills, and abilities to enhance physical performance, fitness, and general well being across the age spectrum. 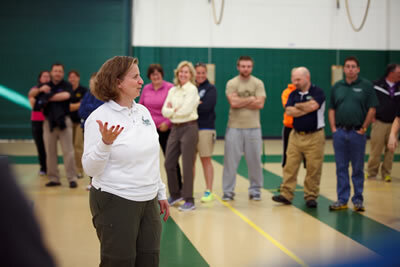 The Health and Physical Education program stresses the teaching standards established by the Commonwealth of Virginia. Students who successfully complete the program fulfill Virginia’s academic licensure requirements to teach health and physical education at the elementary, middle, and high school grades. 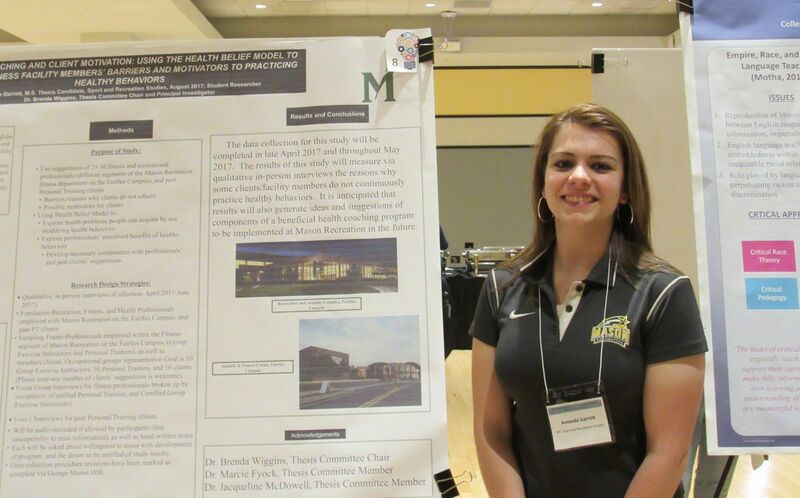 This dual licensure gives Mason graduates an edge. An add-on endorsement in driver education is also available through NVCC. Northern Virginia is sometimes referred to as the “Silicon Valley of Hospitality,” and with good reason. A significant number of multinationals have headquarters in the area (Hilton, Marriott, and Choice, among others) and the Washington, D.C. tourism industry is nearby. 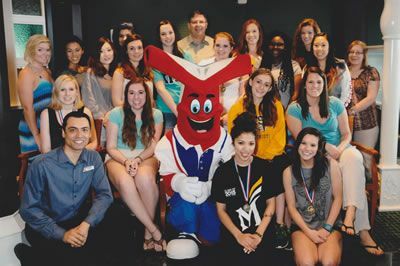 With the capital region as a backdrop, students in the Tourism and Events Management program study, learn, and experience how to prepare for successful careers in hospitality, tourism, and events management. The School of Recreation, Health, and Tourism (SRHT) offers exciting, career-ready majors in dynamic fields such as tourism and events management, health and physical education, kinesiology, sport management, and recreation management. Each major requires one or more internship or clinical experiences, ensuring that students graduate not just with a transcript but with a resume that demonstrates their professional aptitude and skills. 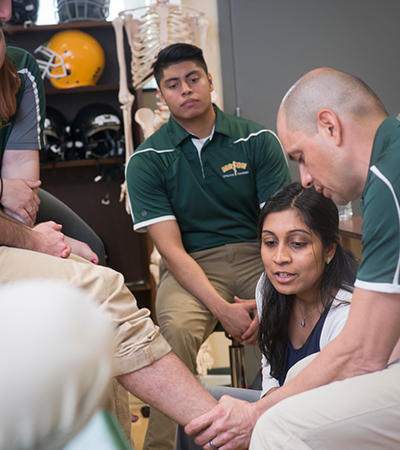 The School of Recreation, Health, and Tourism (SRHT) offers graduate students the opportunity to earn master’s degrees with concentrations in Athletic Training, Exercise, Fitness, and Health Promotion, Sport and Recreation Studies, and Physical Education. Our graduate program meets the growing demand from students and professionals who wish to pursue advanced study or more effectively serve their industries and communities. Are you interested in pursuing a doctorate in education with an emphasis in Exercise, Fitness, and Health Promotion? The PhD in Education program provides advanced research training and professional study with course work that focuses on both theory and practice. This highly regarded doctoral program has, for more than 20 years, prepared students for leadership roles as academicians, researchers, senior-level administrators, policymakers, and practitioners. 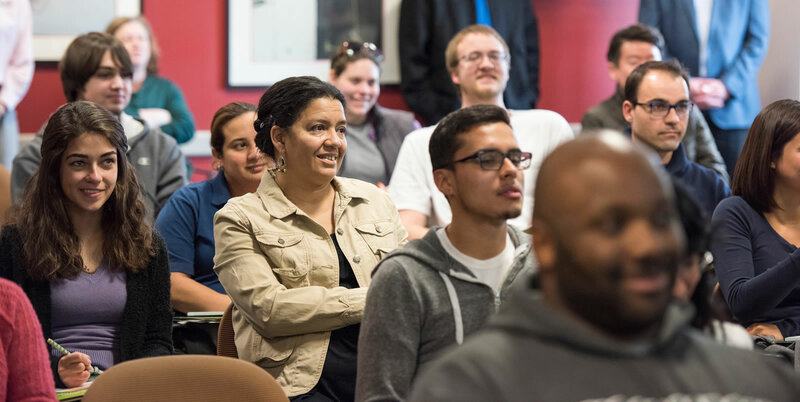 Are you interested in accelerating your college studies? 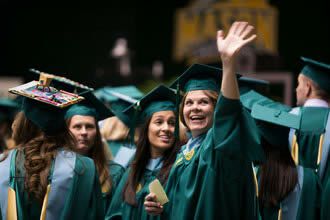 Students can earn both a bachelor’s and a master’s degree in as little as five years. 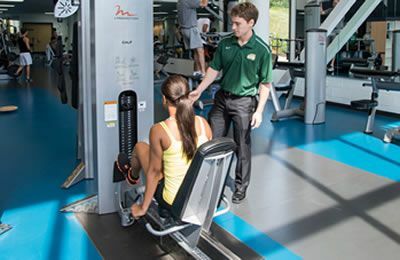 Concentration options in the MS Sport and Recreation Studies include: Sport Management, Recreation Management, and Sport and Leisure Studies. 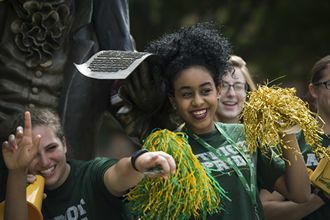 Undergraduate students at George Mason University may apply for this option in the second semester of the junior year. The minimum GPA is 3.0.